From the moment you meet Britt you know that he loves what he does. The enthusiasm, fun, and joy that he has when collaborating with you to create your vision for the wedding day sets him apart from other designers just as much as his extraordinary design skills do. At the age of four, his first significant memory from his childhood involved his aunt Debbie's wedding in his hometown of Opelika, Alabama. Britt recalls being enthralled by the swarm of people, the joyful excitement in the air, and most of all - "the beautiful things coming into his grandparents' home" on the wedding day. Britt Wood has been creating magic for Atlanta and Southeastern weddings for more than 20 years. 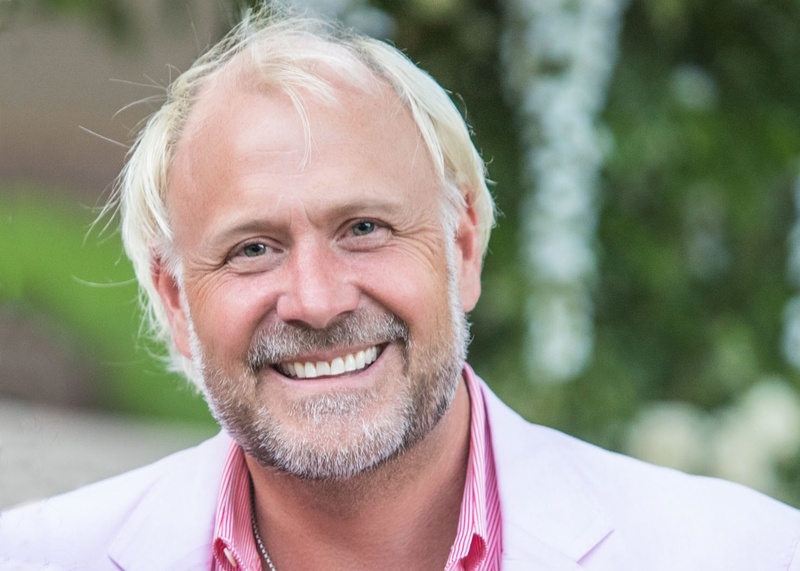 His passion for elegance and remarkable talent for floral and event design have given him the opportunity to create some of Atlanta's most prominent weddings, charity balls, and social events. 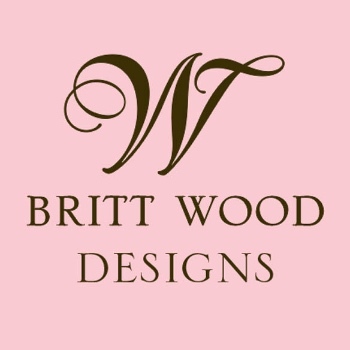 Britt is known for for his flawless attention to detail, expert execution, and client responsiveness. Regardless of the budget, Britt's goal is first and foremost to create an environment that is over and above what his client images. There is no minimum requirement to the work that he accepts, he just hopes that every client will be as joyful about the process as he is. From classic southern elegance to organic designs, he creates with his client's dream list as the blueprint.